The winter flu outbreak appears to be peaking, health officials say. Officials are hopeful the worst of the season may soon be over after a fall in the numbers being admitted to hospital. While the numbers still remain “very high” – around 4,000 in England last week – the rate of hospitalisation was lower then the week before. The numbers coming to see their GP have fallen in Scotland and Northern Ireland, although small rises have been seen in England and Wales. 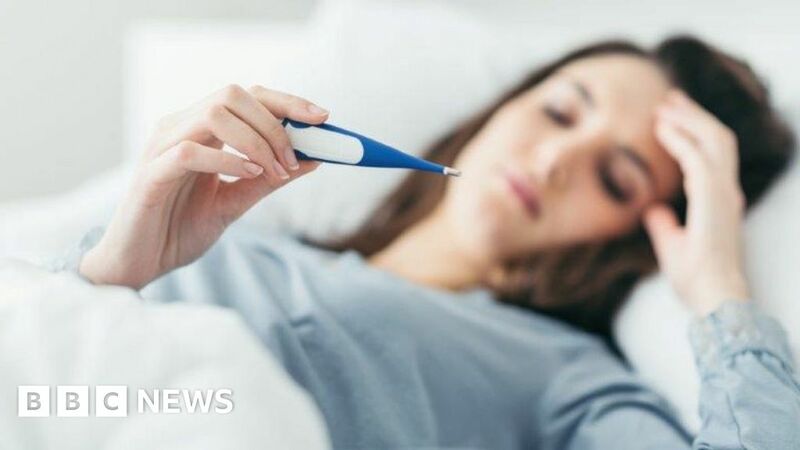 Public Health England’s Richard Pebody said the fact flu rates had stabilised was a good sign and suggested “flu activity is starting to peak”. NHS officials also welcomed the news, but warned the health service was still in the middle of a very difficult winter. And Phillippa Hentsch of NHS Providers, which represents hospital bosses, said the system was working “beyond its limits” in some places, with hospitals overcrowded and “struggling to cope with demand”. The weekly reports released on Thursday also showed high rates of the vomiting bug norovirus circulating.